¶ Few people would expect a Van der Graaf Generator album so soon after last year’s career highlight, A Grounding in Numbers. 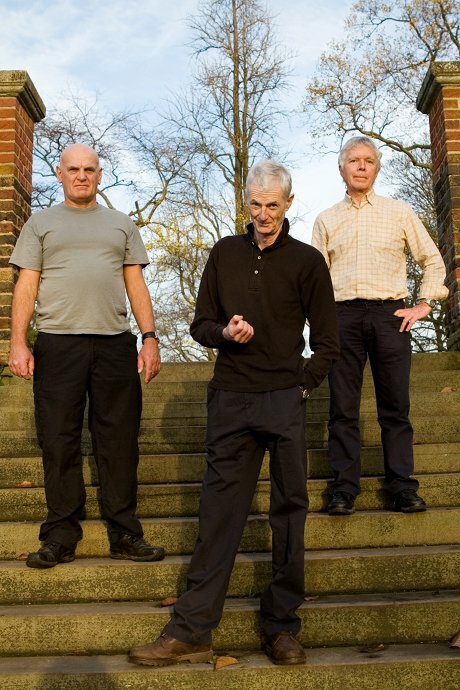 Even fewer would expect a VdGG album with no lyrical or vocal input from Peter Hammill. No, Hammill did not quit the band — this is just VdGG changing up their game again. ALT is the realization of what many fans have long thought the band capable of, based on teasing snippets recorded at various points throughout their career: a wild, careening, album’s worth of “songs,” soundscapes, and improvisations. ¶ The album opens with “Earlybird,” a pleasant matching of Evans’s percussion and Hammill/Banton–produced birdcalls. The sonics here are so rich and enveloping that a listener might feel as if an airlock has sealed behind them. Sudden barometric change: strange humidity. The world of the “alt” Van der Graaf Generator beckons. ¶ The rest of the tracks range from blips that pass by in under sixty seconds to a few elongated pieces that push the ten–minute mark. Within these recordings, it is fun and satisfying, to a degree, to enter into the “who played what?” game. (The VdGG/Peter Hammill fan might remember a rather obscure album by Peter Hammill and Guy Evans titled Spur of the Moment, released in 1989, on which both musicians made use of the same sampled sounds, so it was often impossible to tell whether it was Hammill or Evans on “drums” or “keyboard.” A similar effect is produced on ALT. In fact, one of the tracks on ALT, “Repeat After Me,” would not sound at all out of place on that album.) While there are some passages where it is obvious which band member is performing on which instrument, particularly in Evans’s case, the experience of listening to ALTis heightened when one stops trying to distinguish between the contributions of the members and take in the music as a production of a singular entity. ¶ As Hammill says in the press release, the closest thing to the music here is the second disc of their 2005 album, Present. But that really doesn’t even come close, as disc 2 of Present is a series of improvisational pieces firmly grounded in the guitar/keyboard, organ, drums, and brass/woodwind lineup, whereas ALT is comprised of all manner of sounds from a much wider, alien, even, palette. ≡ ALT is another side of a band that is already way out in left field in terms of its approach to songwriting and performing. If you’re looking for a VdGG album packed with riffs, odd time signatures, and the poetic and portentous lyrics and vocals of Peter Hammill, you’ll need to wait for the next one, or revisit the back catalog. 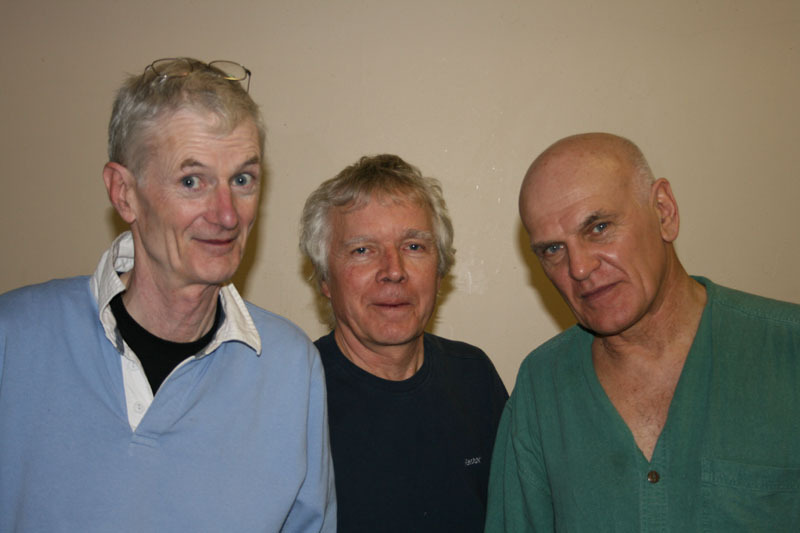 This is Van der Graaf Generator reveling in a world that is strange even to them. • Christopulos, J., & Smart, P. (2005). Van der Graaf Generator, The Book: A History of the Band Van der Graaf Generator 1967 to 1978. Phil and Jim Publishers.